The latest installment in an ongoing interview series with senior editor Mark Bauerlein. 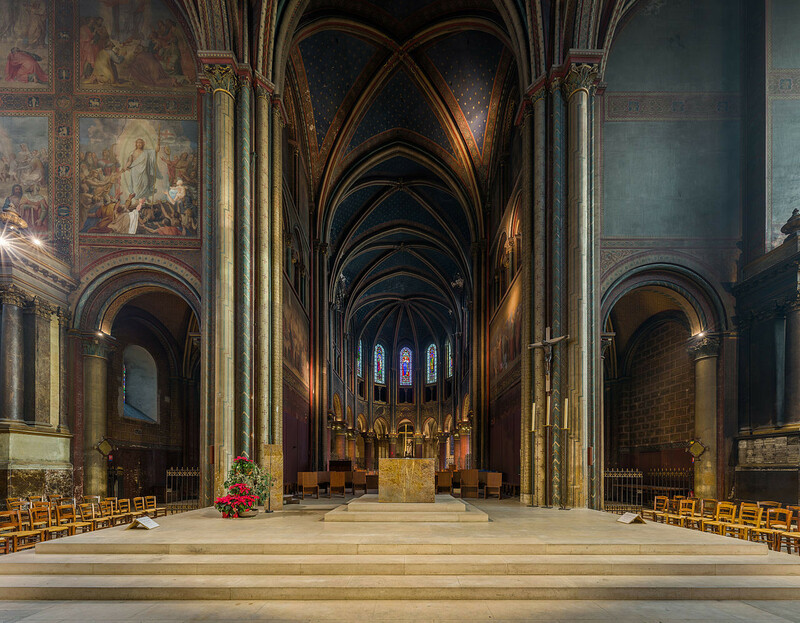 In this episode, David Sheppe joins Mark to discuss the work of the organization American Friends for the Preservation of Saint Germain des Prés Church. The conversation is embedded below. For your long-term convenience, follow us on SoundCloud or subscribe via iTunes, Google Play, or Stitcher. Header image by Mbzt via Creative Commons. Image cropped. Body image by David Iliff via Creative Commons.